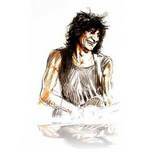 Ronnie Wood was born in Middlesex, England, into a musical and artistic family. 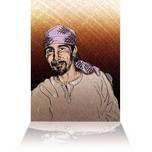 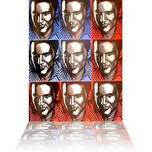 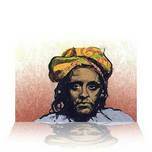 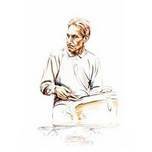 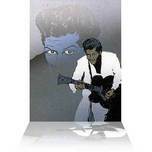 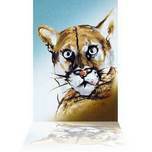 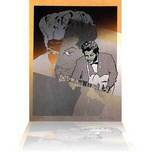 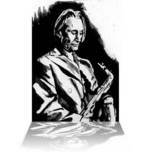 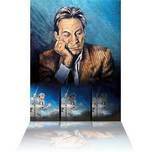 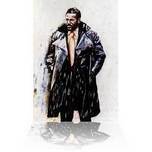 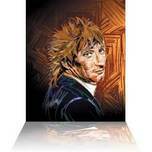 Before beginning his musical career Wood received formal art training at Ealing College of Art in London. 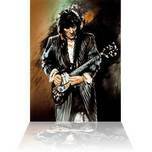 As Ronnie Wood's musical career with the Jeff Beck Group, the Faces and the Rolling Stones progressed, Ronnie Wood continued his painting and drawing, Wood's subjects ranging from musicians he admired, knew and sometimes played with, to family and close friends, and, of course, the self-portrait. 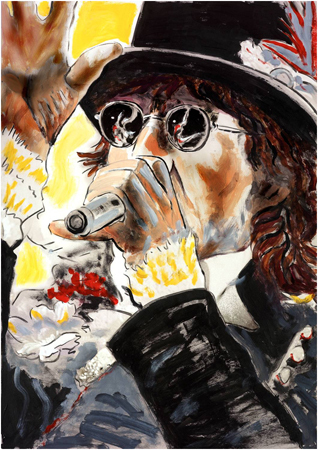 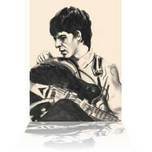 It is as natural to find Ronnie Wood with a pencil as with a guitar, drawing portraits of contemporaries and finding inspiration from his musical influences. 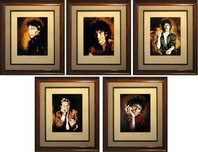 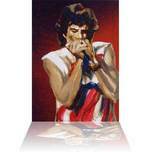 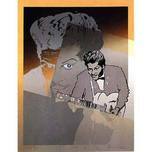 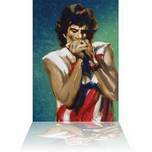 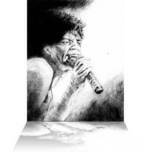 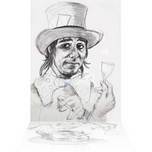 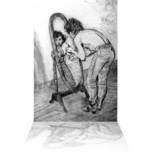 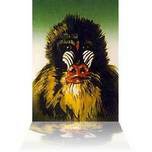 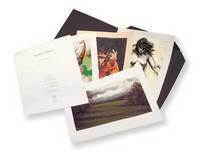 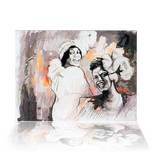 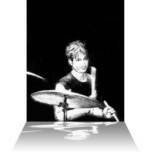 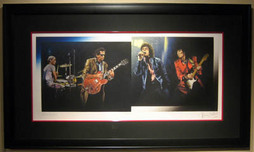 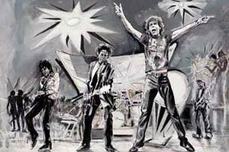 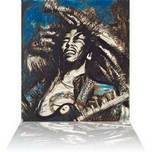 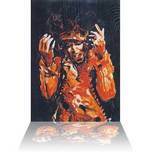 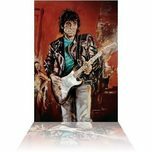 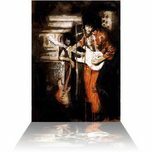 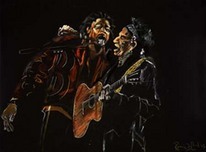 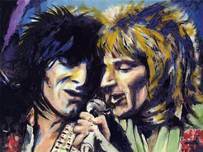 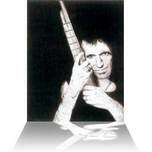 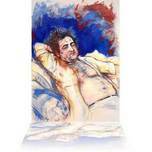 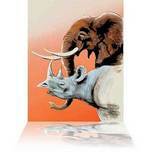 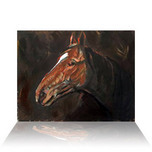 In America in the early 1980's Ronnie Wood produced his first prints three woodcuts and a series of monotypes. 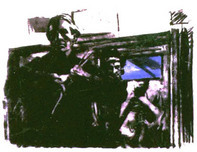 At that time Wood was not yet an experienced printmaker so it was with great enthusiasm that he seized upon an opportunity in 1987 to send several months working in a professional printmaking studio in England. 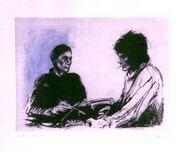 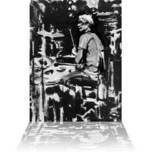 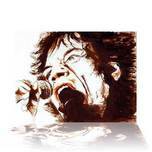 Since then Ronnie Wood has devoted a considerable amount of time to printmaking and has produced a number of images using various techniques etching, dry point, screen-print and digital. 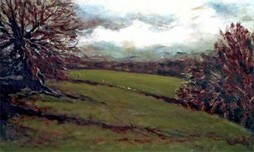 Over the years Wood's work has been widely exhibited. 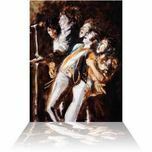 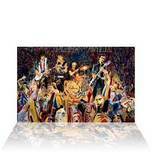 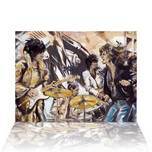 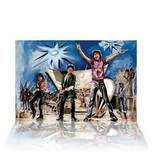 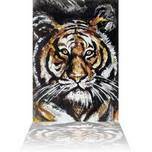 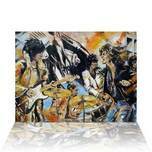 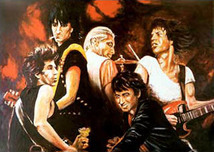 In 1996 Ronnie Wood had a retrospective exhibition at the Museum of Modern Art, Sao Paulo, Brazil. 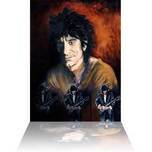 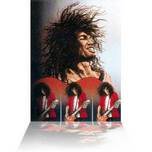 Ronnie Wood has had numerous one man exhibitions in North and South America, in the far East and throughout Europe.